Most young plants will be happy if you need to relocate them. As soon as your deciduous plants have dropped all their leaves and are dormant, that’s when you can move them. It may be that they’re growing in the wrong place or they’ve grown too big for their boots, so now’s the time to help the thrive somewhere else. Established plants should have stems cut back by up to half first to take the stress off the roots. Prepare new planting hole before digging up your plant. Dig the new hole at least 30cm down and 30cm – 60cm wider than the roots. 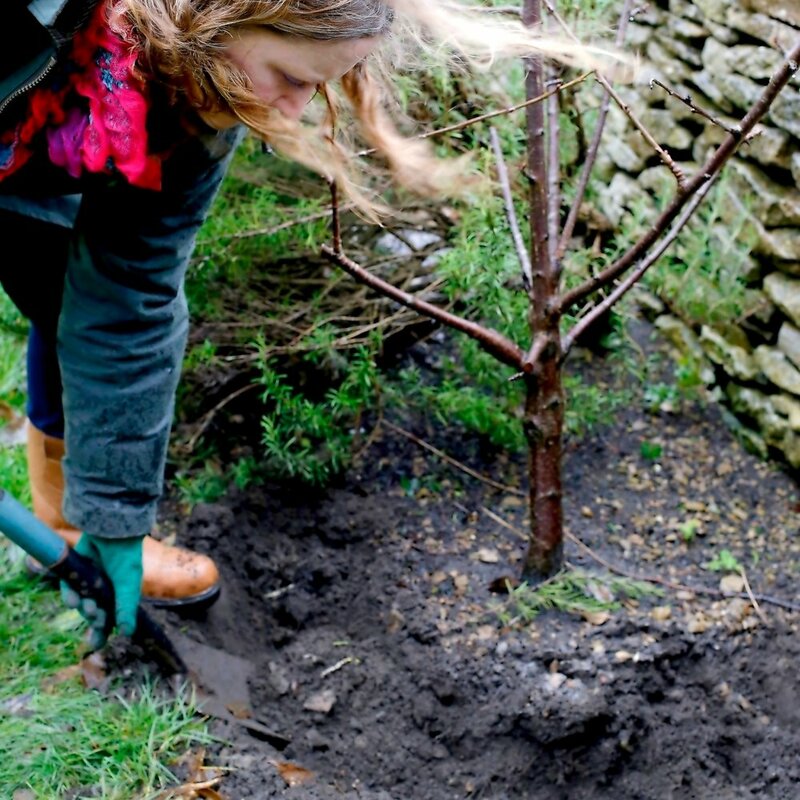 Dig over the soil and add a little compost or leaf mould before planting and backfilling. Now dig around and under your plant, taking as much of the rootball as possible. 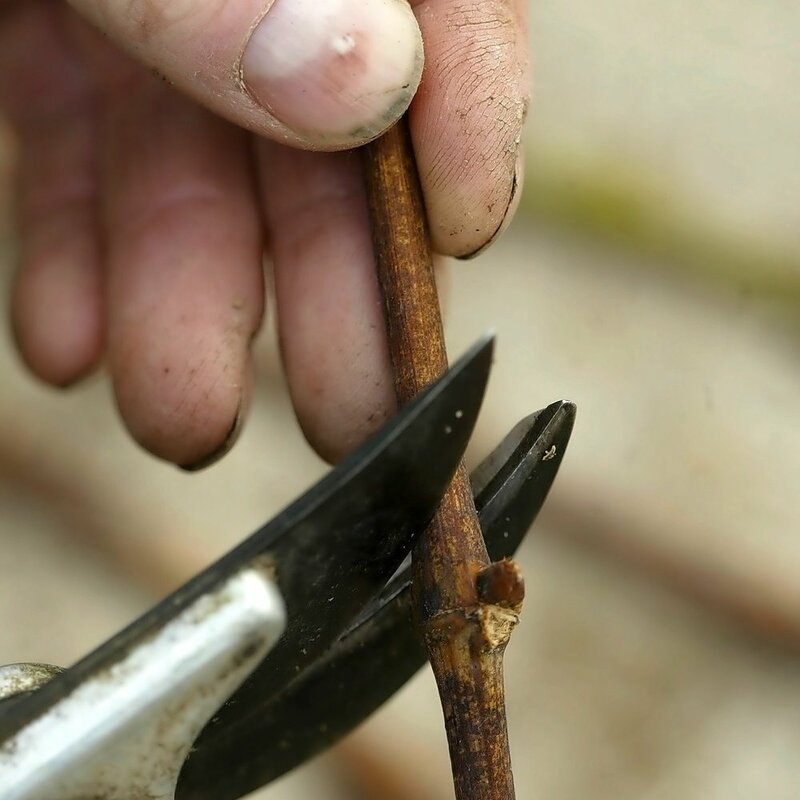 Sever cleanly any larger, longer roots with a saw or secateurs. Plant immediately. Cover the rootball in sacking or plastic if you can’t plant immediately. Place the plant in the new hole at the same level or just slightly deeper. Backfill, firm and stake. Large, mature specimens over five years old may not survive the transplant, and renovation or removal may be the solution. 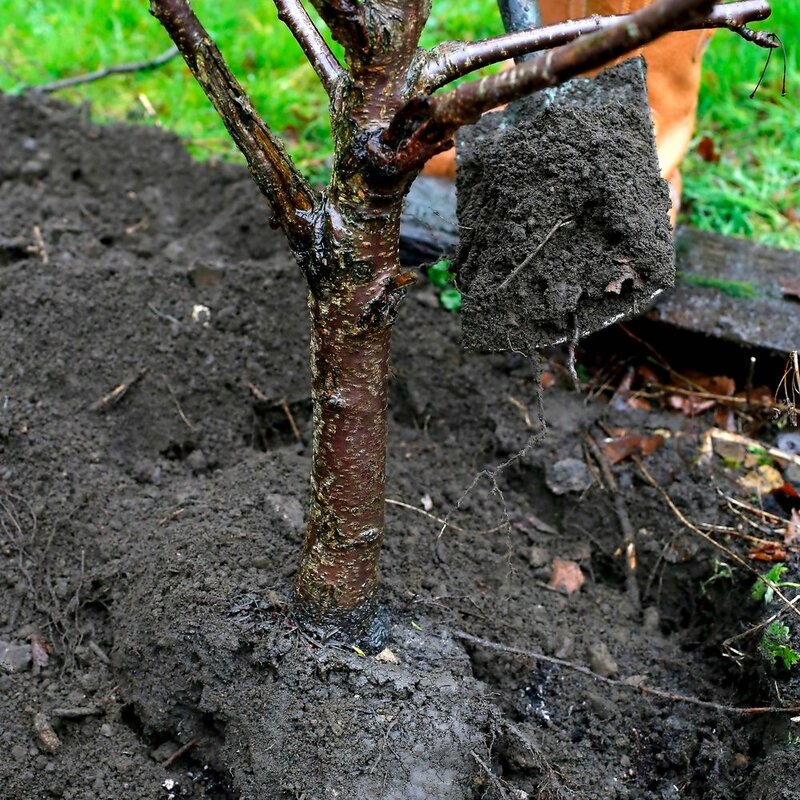 Some plants don’t like root disturbance, such as magnolias or roses, but young plants of most things will be happy to move. 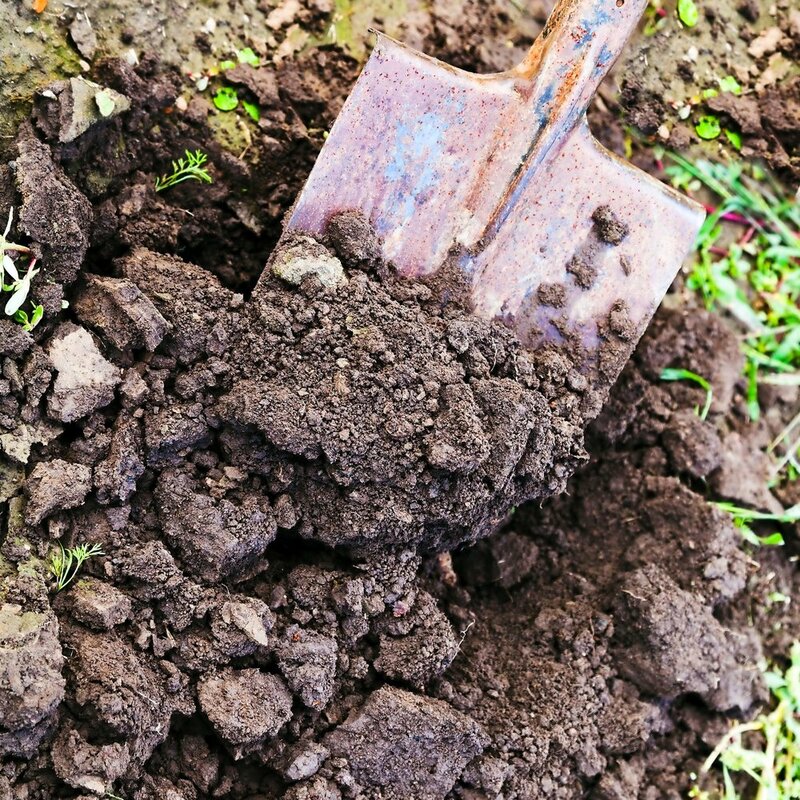 Give the soil around the plant a good long soaking before you start digging, and after planting, water really well in dry spells, but not in frost. Mulch with compost and feed with a general fertiliser in spring. Evergreens should be left till March or April before moving.